Saving Time and Effort in the Garden with fastgardener - Moneyhome.co.uk - The Best Moneysaving Blog ever! Even now that it’s bitter winter and many places around the UK are covered in deep layers of snow, there’s still lots to do in the garden. It’s a maintenance activity that never stops, from the start of growth in the spring right through the peak summer months and now when we’re clearing, cutting back and everything else that’s required. If we have the time, that is. The rigours and demands of our lives today leave little time for the home and garden. Many of us surely struggle to keep our home neat and tidy and a comfortable place to live, but alas, the garden can often take second place and in many cases is something of an afterthought. With work, hellish commutes, school runs and everything else we have to pack in each day, there just are not enough minutes to do everything. 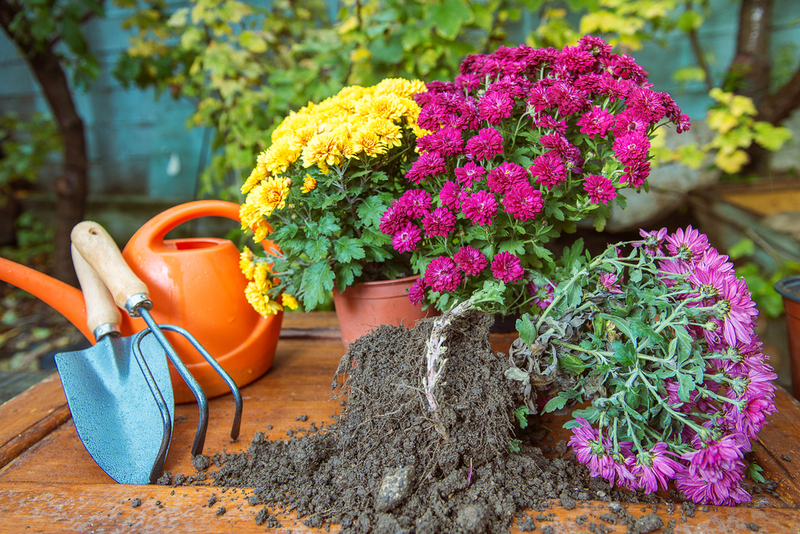 Many people seek out local gardeners to look after their increasingly disheveled green spaces, but it can end up a frustrating experience. Even if you find someone you think might be suitable for the job, there’s still the whole process of trying to work out a fee you can afford. It’s because of these frustrations — and the desire to have a nice-looking garden all year round — that a new service called fastgardener has sprung up. The new fastgardener service has been likened to an Uber for gardeners, and it works in much the same way. It’s a technology-driven solution to garden woes that’s available as an Apple or Android app, as well as the fastgardener website that can also be used to locate local gardeners with expertise. It’s simply a matter of punching in your postcode and it quickly searches for local gardeners who have signed up to the service to make extra money. All the gardening essentials are catered for, including lawn mowing, hedge and shrub trimming and leaf and debris clearance. Also included in the range of tasks local gardeners will do are planting, pruning and weeding. Some home or business owners will want particular types of gardening services, of course, and these can also be handled. They can range from landscaping premises and entire gardens to various types of lawn treatments to get rid of weeds, patio work and fencing and guttering and decking. 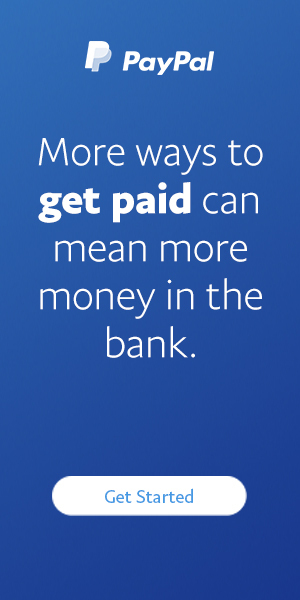 Customers pay when they’re satisfied with the work, and payment is taken online via a secure method. Anyone who has solid experience as a gardener can sign up to fastgardener for work in their local areas. Applicants are thoroughly vetted and there are no fees or anything else to pay to get on board. The service only gets paid when their gardeners do, and fastgardener says their gardeners can earn up to £800 or more per week. Plus, they can browse and select the type of work they want to do. The company recently got a major boost when it sought funding to expand and ended up with far more than the management had been looking for. Funds were raised on the popular Seedr crowdfunding platform — another technology-driven newcomer — and individual investors poured over £120,000 into the business when it had only sought £80,000. The additional capital will be used for marketing, technology upgrades and developing new services — and altogether it puts the new company’s value at just over £1 million. Now, there’s no need for homeowners to fret over their gardens anymore, and the very green fingered among them can even make a bit more cash. It all makes for very happy homes that bloom.